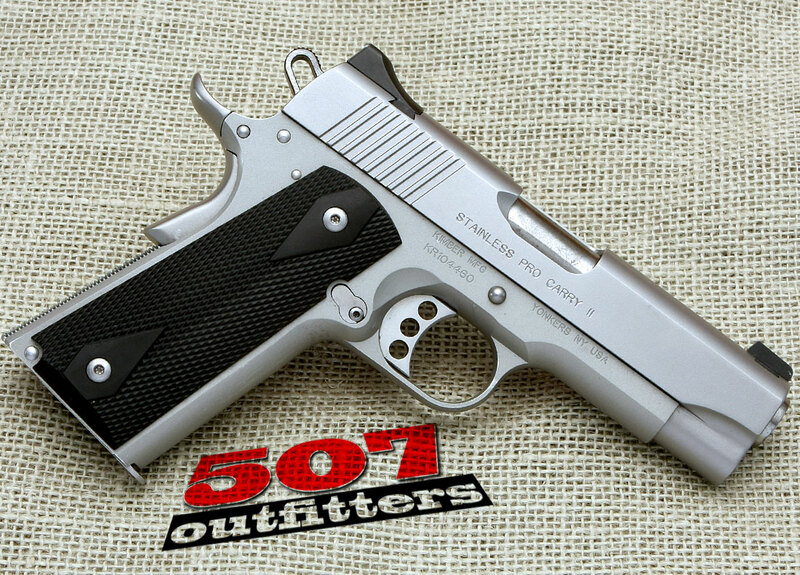 Excellent Condition Kimber Pro Carry II chambered for .45 ACP. 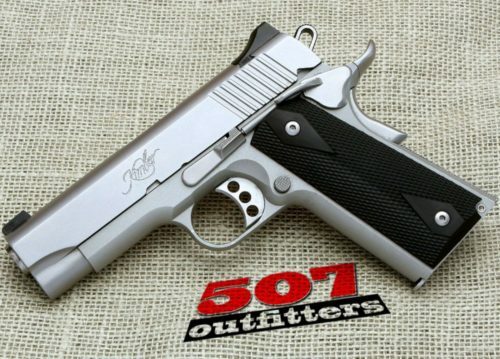 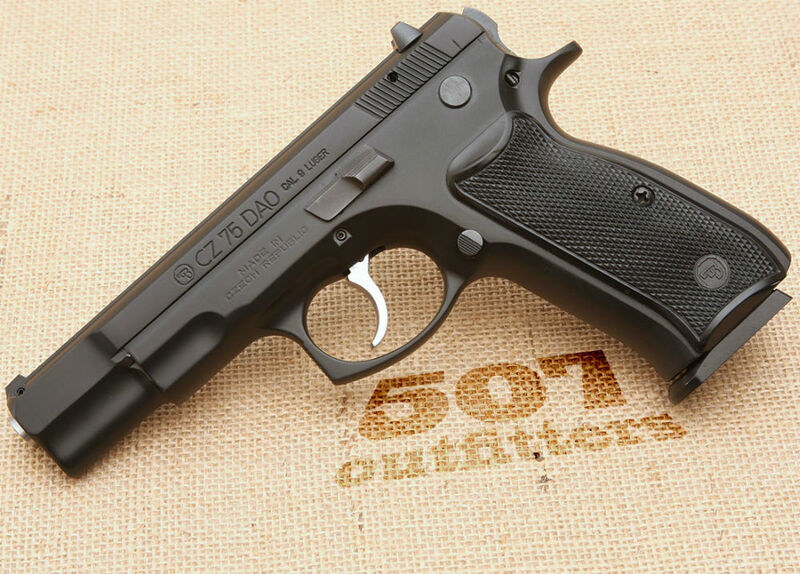 Available at 507 Outfitters in Easton, PA. We also carry other Kimber firearms. Contact us for pricing and availability at contact@507outfitters.com or call us at 610-438-4780.